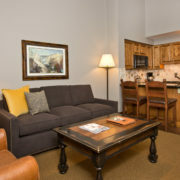 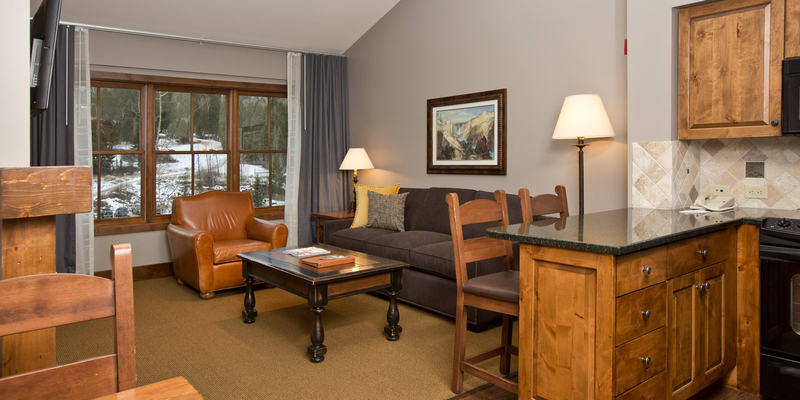 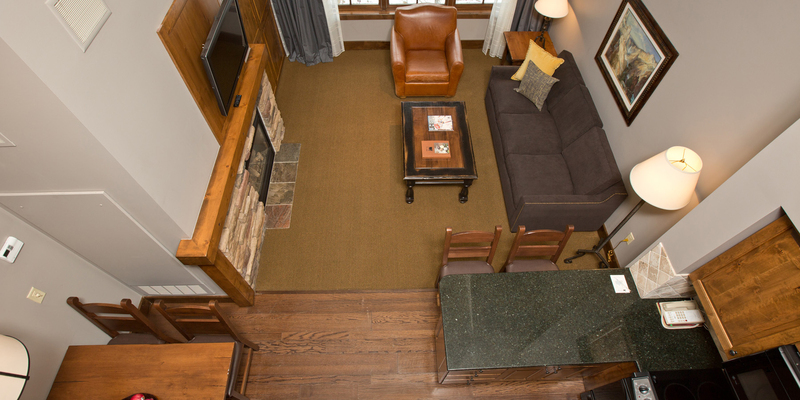 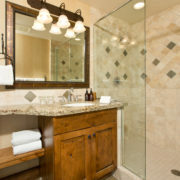 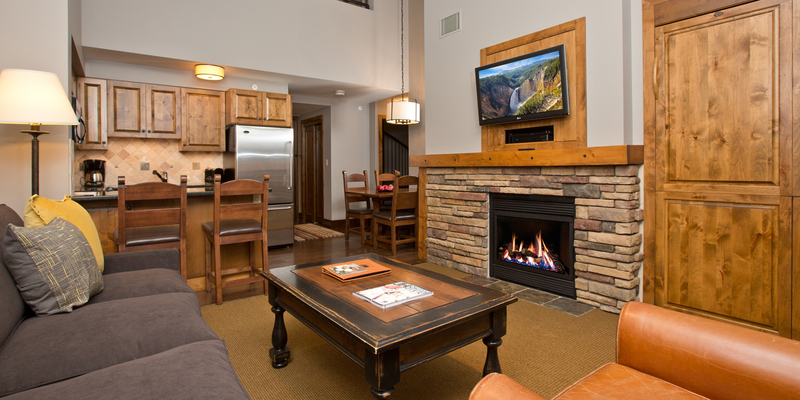 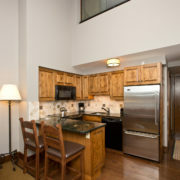 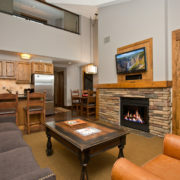 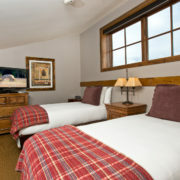 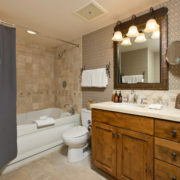 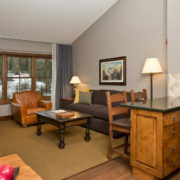 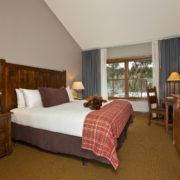 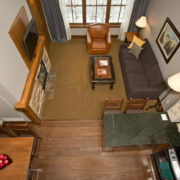 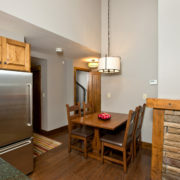 Bi-Level suite on the top floor of Teton Mountain Lodge and Spa. 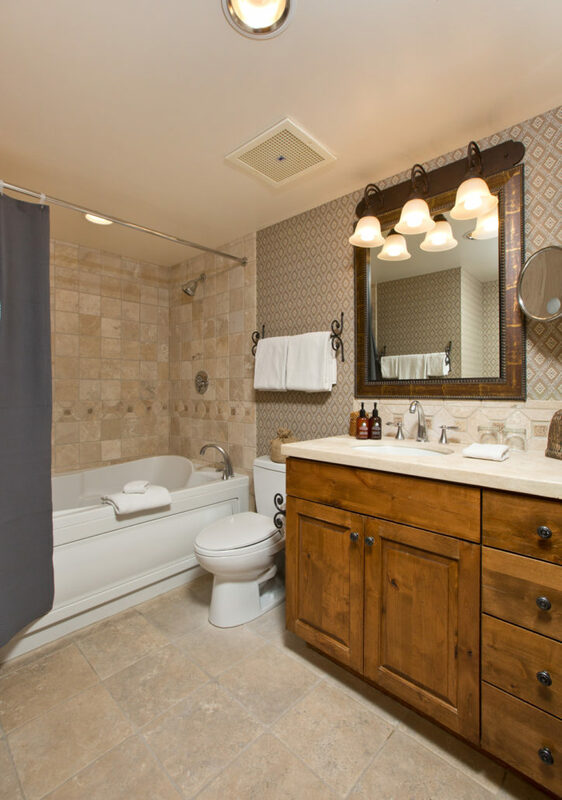 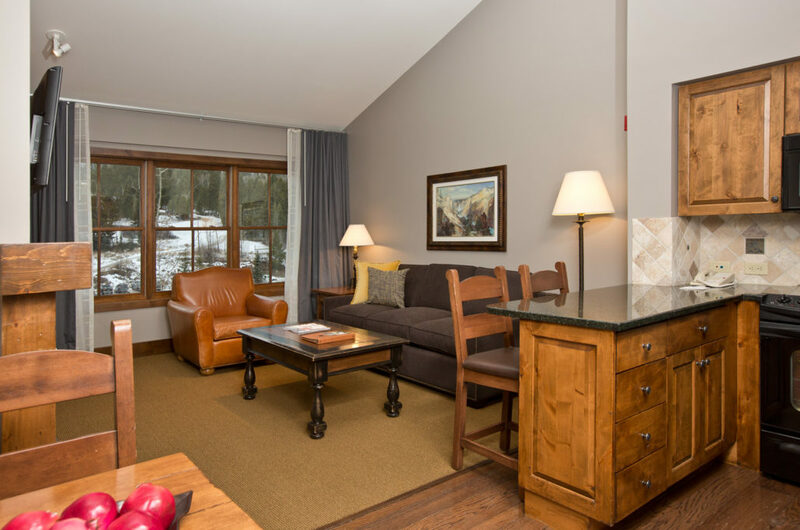 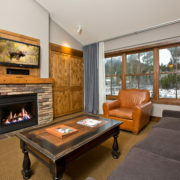 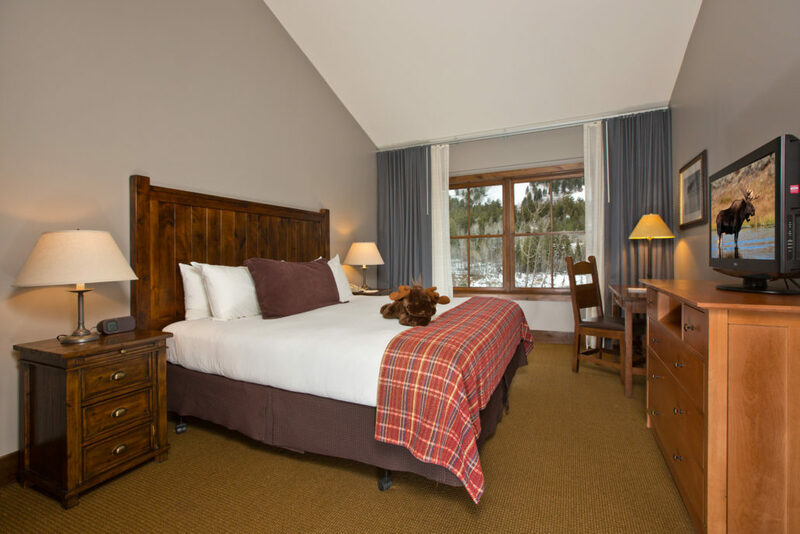 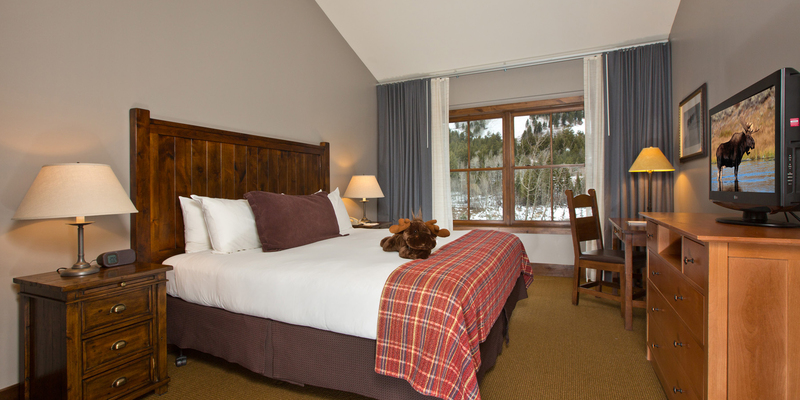 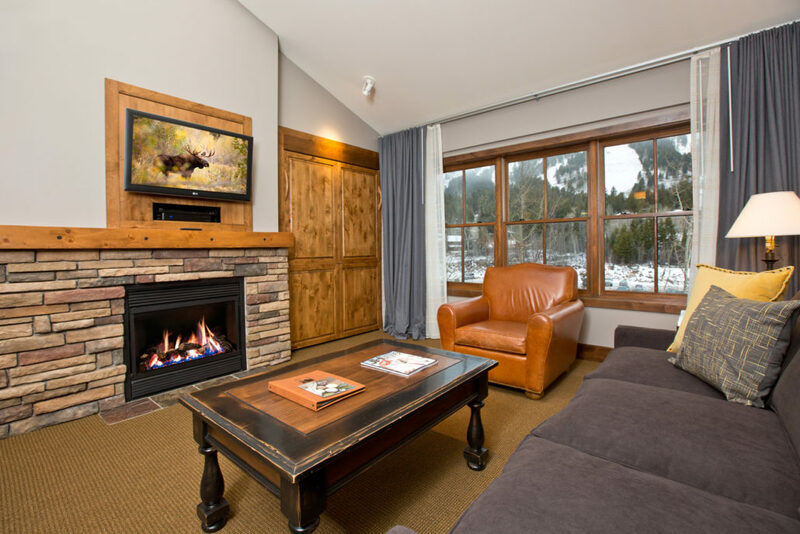 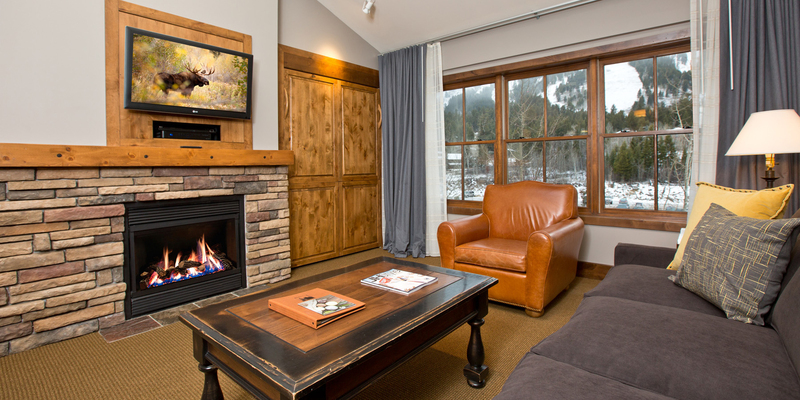 Wonderful views of the Ski Resort and access to everything TML has to offer including Spur Restaurant, Indoor/Outdoor Pools and Spas, full service Spa, Concierge Service, and much much more. 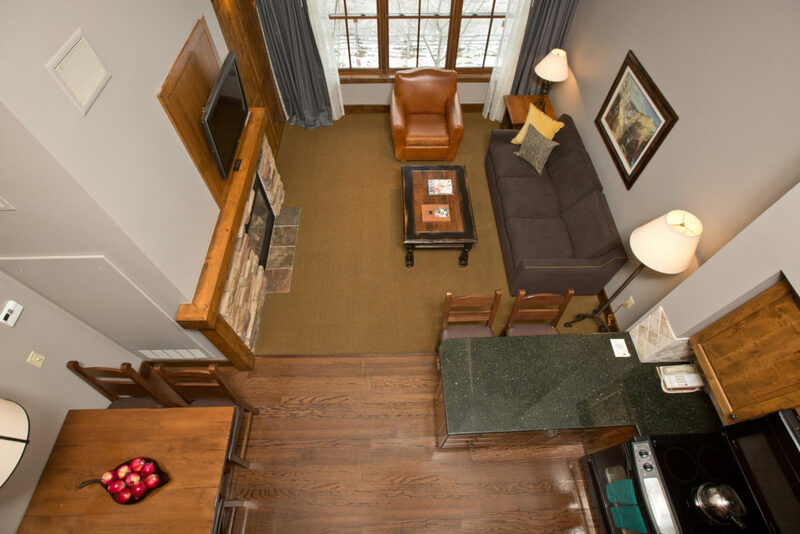 Great separation of space with the master bedroom on the main level and a double twin room up a spiral staircase with its own private bath. 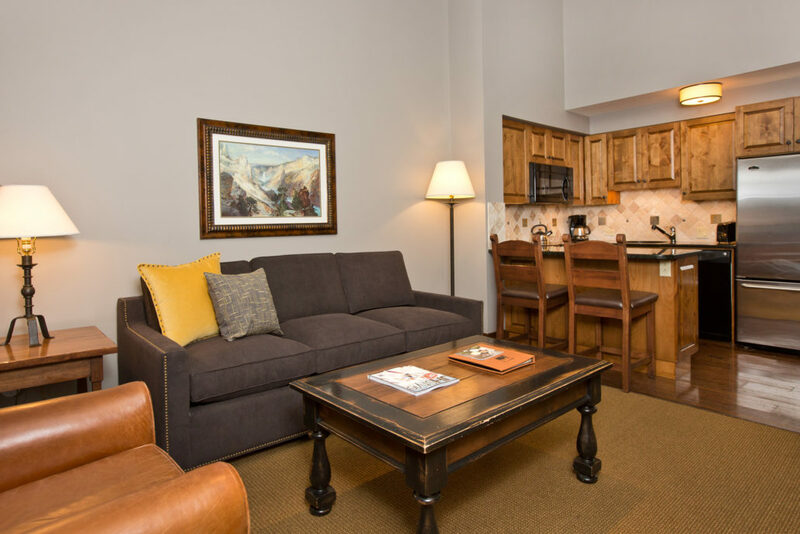 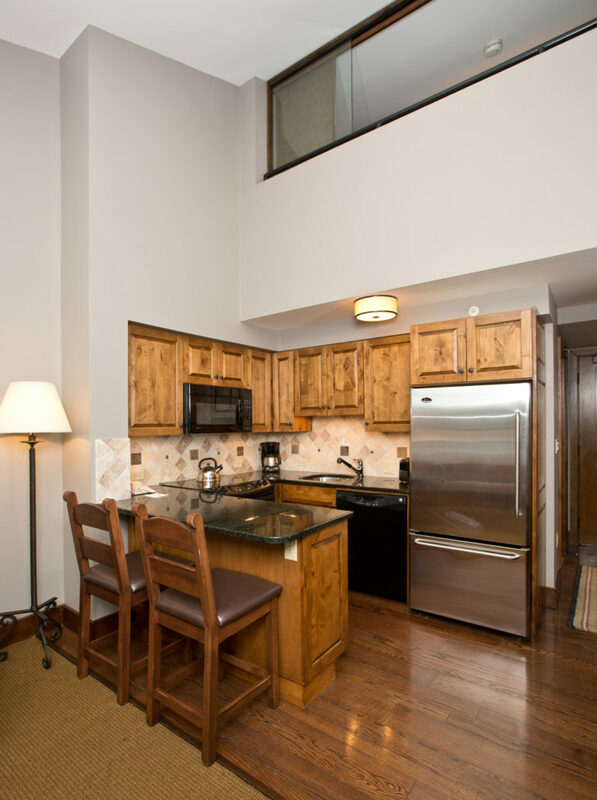 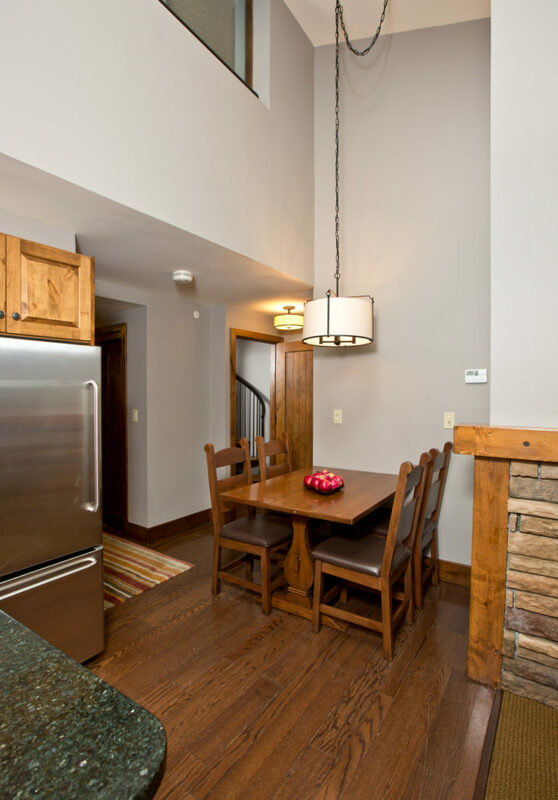 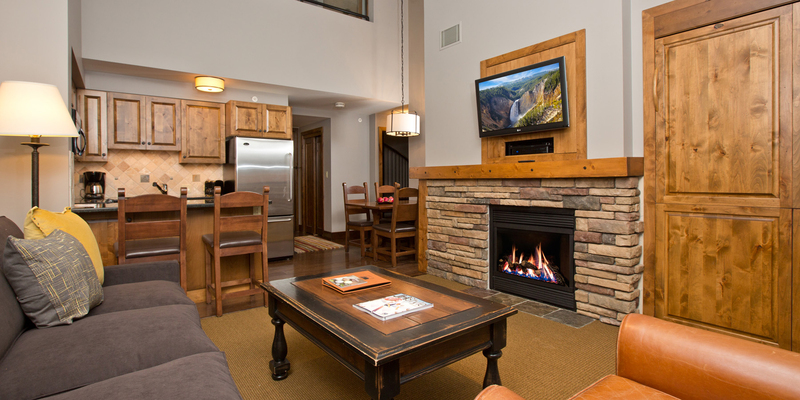 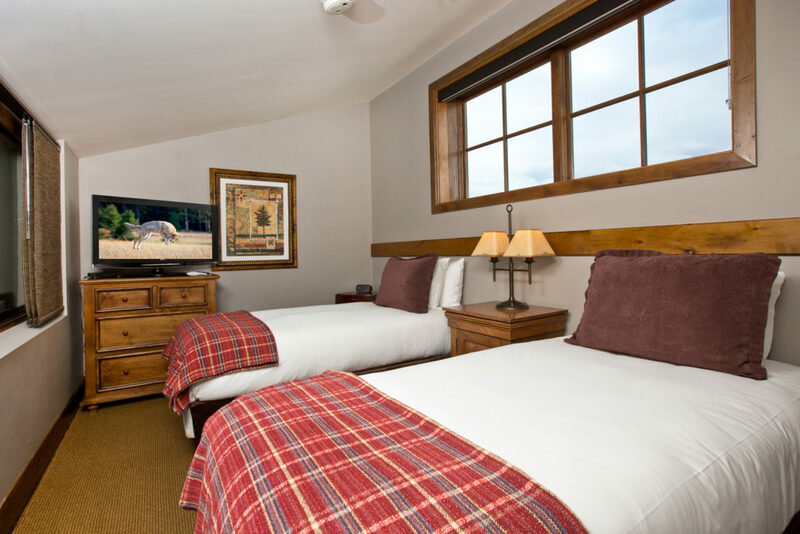 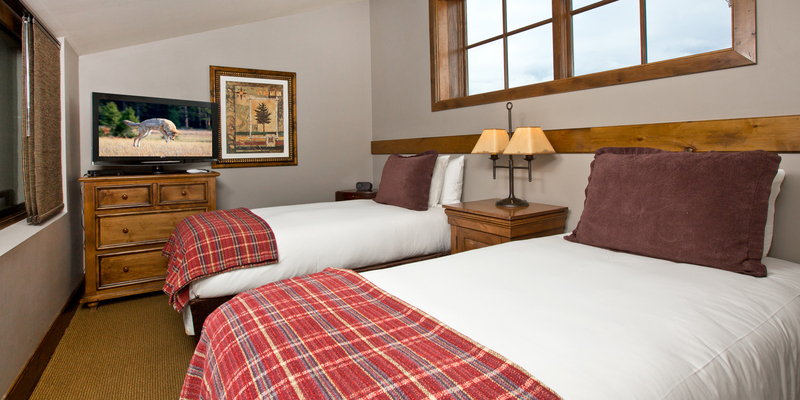 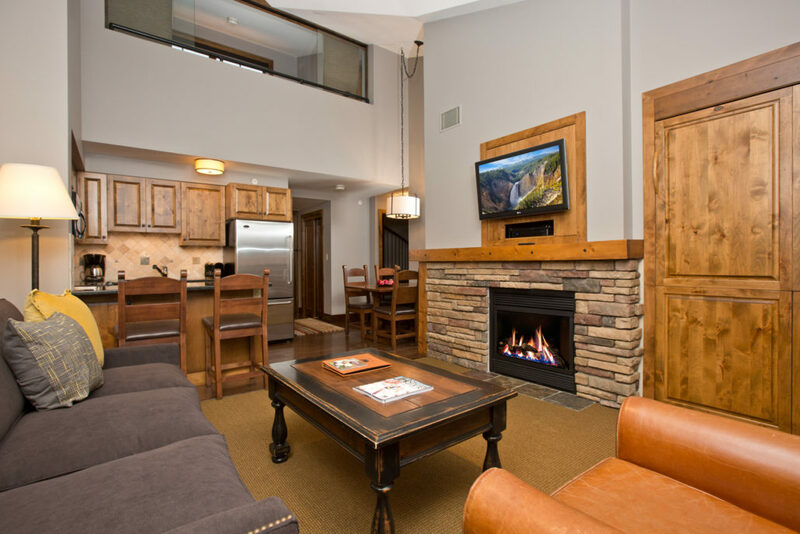 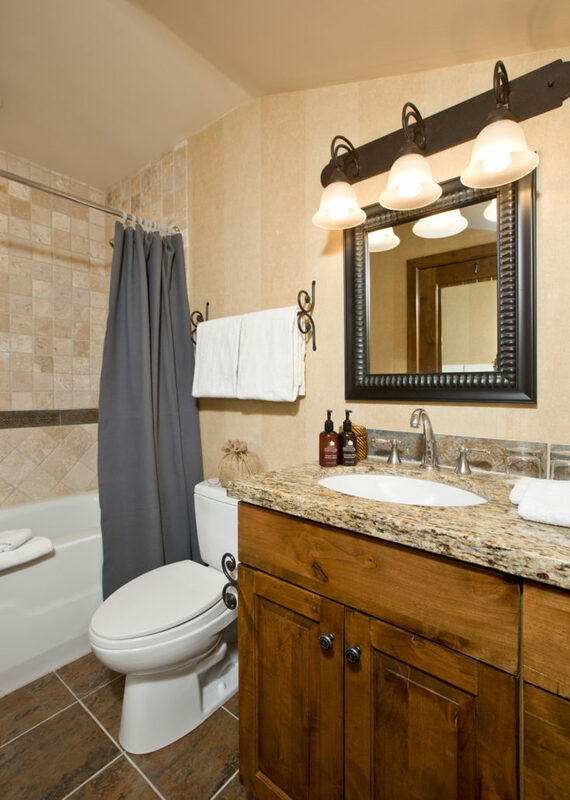 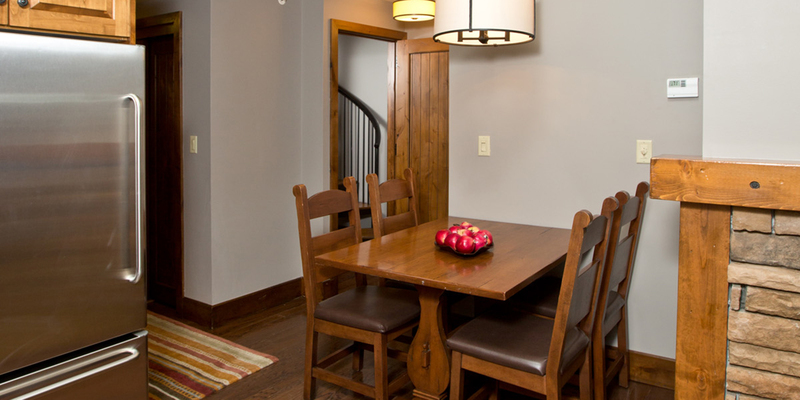 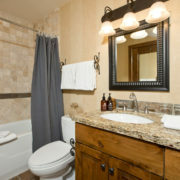 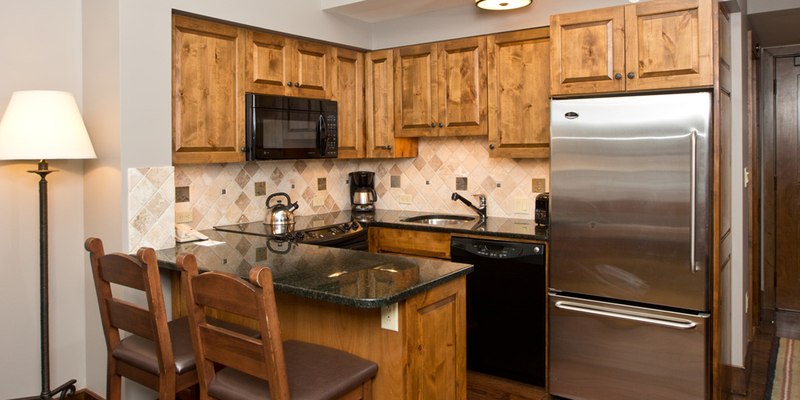 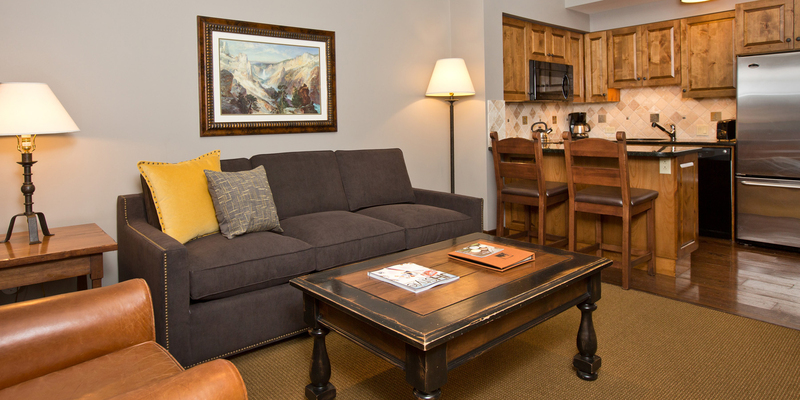 Enjoy the ease of ownership with the on-site property management company and several restaurants and shopping areas in Teton Village.